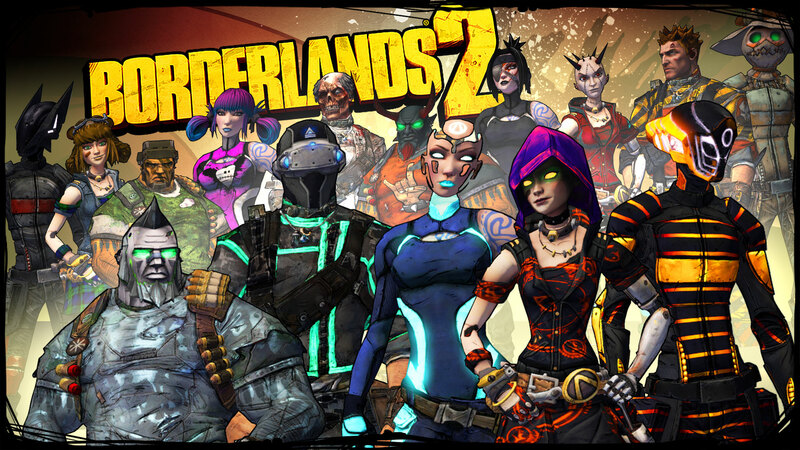 Sony announced last year that Borderlands 2, one of the top games of 2012, will be coming to PlayStation Vita soon. Borderlands 2 PS Vita version is being developed by Iron Galaxy Studios, which is best known for its latest game Divekick. We have shared a screenshot comparison below to show you how PS Vita version of the game competes with PC and Xbox 360 versions. 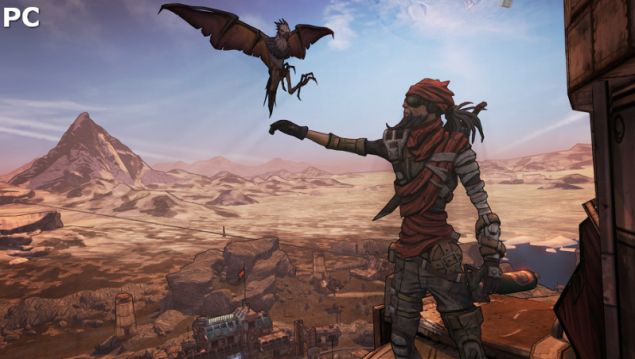 Borderlands 2 is one of the most liked games from 2012, the game won several game of the year awards and was sold massively on PlayStation 3 and Xbox 360. Sony decided to bring the first-person role-playing shooter Borderlands 2 experience to PlayStation Vita and announced that Iron Galaxy Studios is working on Borderlands 2 PS Vita port. Sony did not reveal the release date of the game but it is expected to launch in Spring 2014. Borderlands 2 was originally released on PC (both Microsoft Windows and OS X), PlayStation 3 and Xbox 360. In the initial days of the game’s original release, many comparison screenshots and videos came out showing how the game was performing on each platform. Now when Borderlands 2 PS Vita version has been announced, there should be a screenshot comparison for it too. Thanks to Gearnuke, we have a screenshot comparison showing how the game looks on PS Vita compared to PC, Xbox 360 versions. PC version is obviously way better than Borderlands 2 PS Vita version but interestingly, the Xbox 360 version of the game looks inferior to PS Vita version. You can view the Borderlands 2 PS Vita vs PC and Xbox 360 comparison screenshot and animated GIFs below (click the GIF to view comparison properly). Borderlands 2 PS Vita will support 4 player online co-op and cross-save with PlayStation 3 version of the game upon its release. The game will come bundled with a Collector’s Edition Pack and 5 DLC packs including Captain Scarlett and her Pirate’s Booty, Mr. Torgue’s Campaign of Carnage , the Psycho Character Class, Ultimate Vault Hunter Upgrade Pack 1 and Mechromancer Character Class. A special edition Borderlands 2 PS Vita bundle will also be up for grabs for around $199. Along with PS Vita itself, the bundle will contain a copy of Borderlands 2 and 8GB memory card. 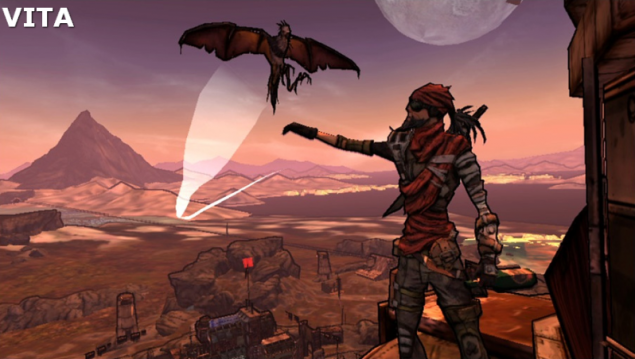 What do you think about the difference between PC, PS Vita and Xbox 360 versions of Borderlands 2? Share your views in the comments below. Deleted Tweet Reveals Borderlands 2 New DLC for Tiny Tina and Dragons?